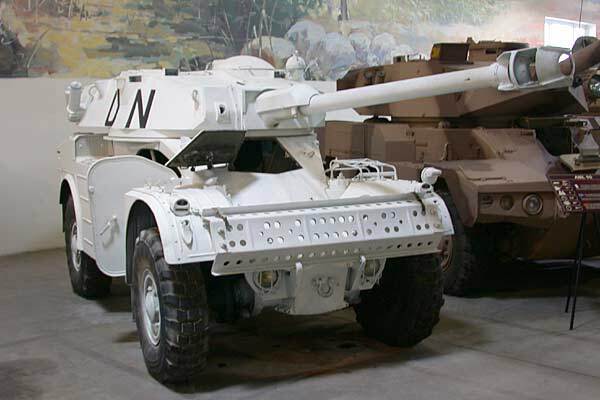 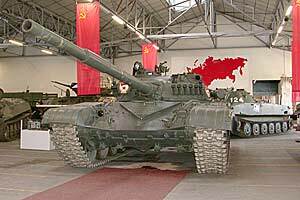 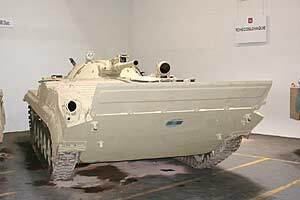 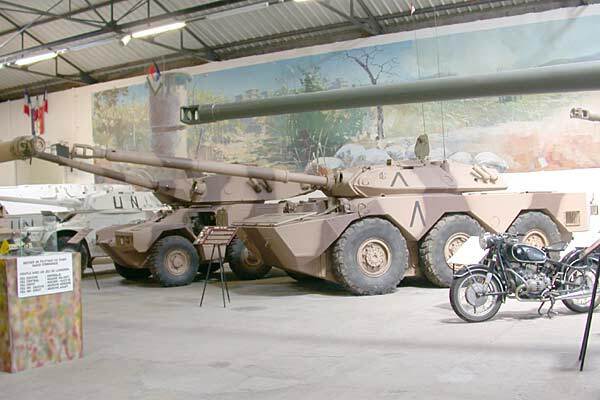 The museum is home to over 850 military vehicles, a third of which work, and there are over 200 on permanent display. 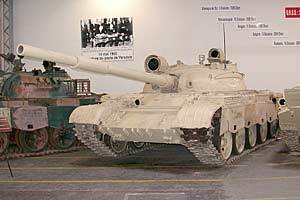 Below is a small selection of photographs which may ne of interest to players of AK47 Republic. 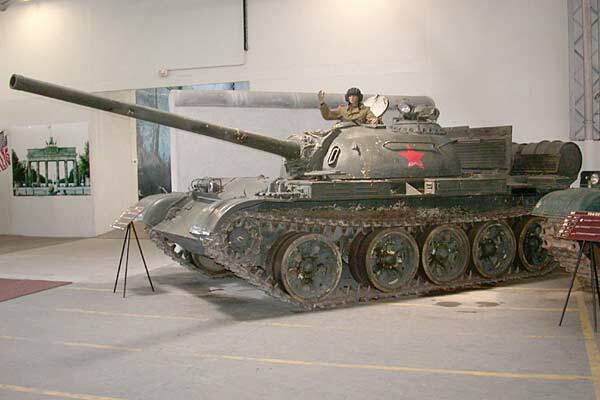 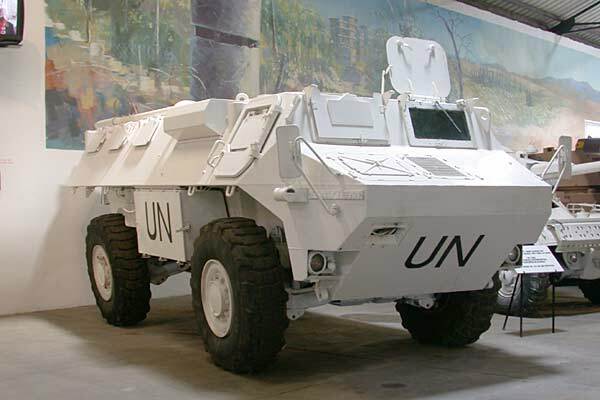 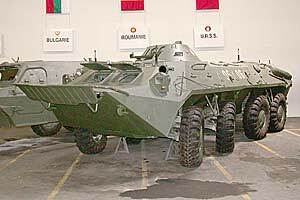 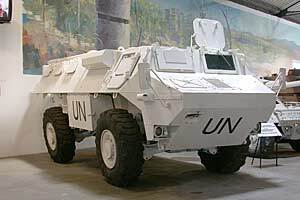 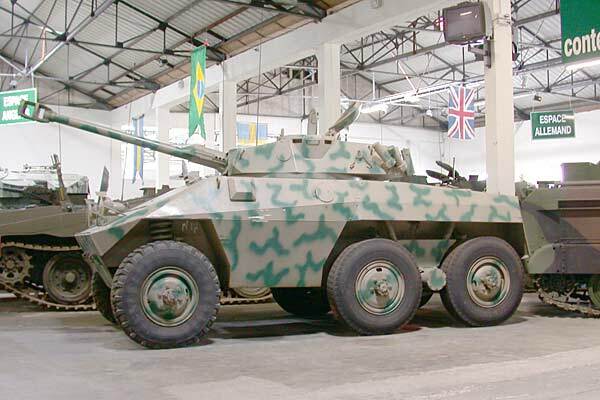 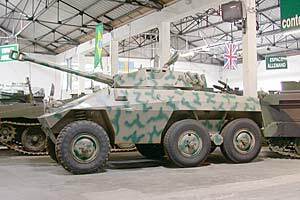 The museum's website has a full list of all the vehicles on display in the various halls. 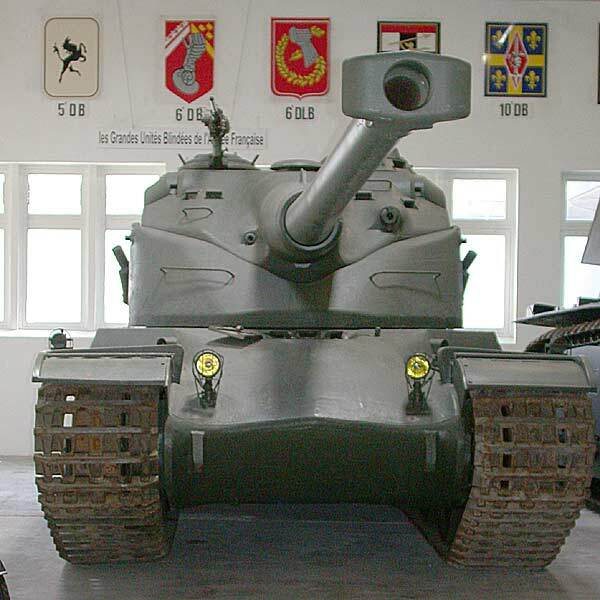 AMX 13 (France) an AMX 10RC (France) is just behind. 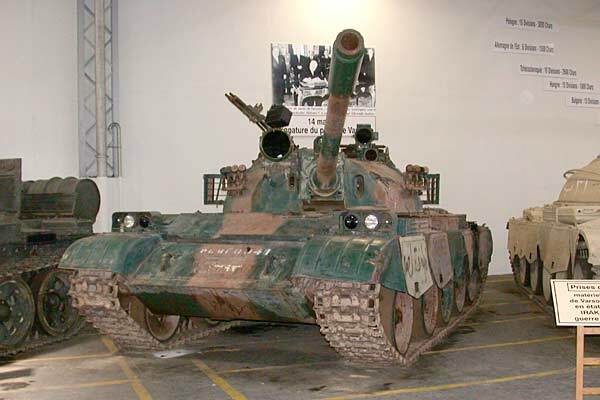 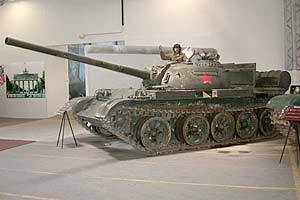 AMX 50. 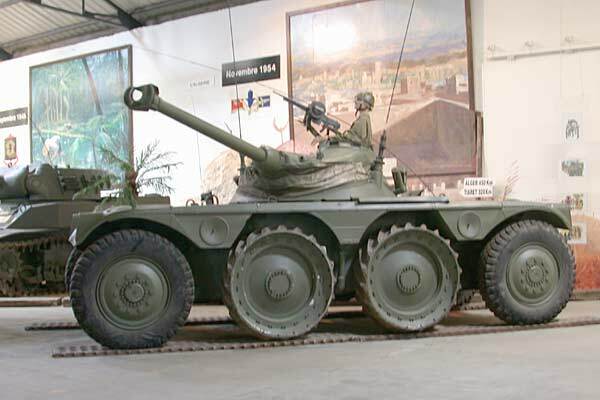 (France) A 60 tonne dinosaur from the 1950's. This thing is BIG.